There has been intense speculation surrounding the future of Arber Zeneli in the last period. 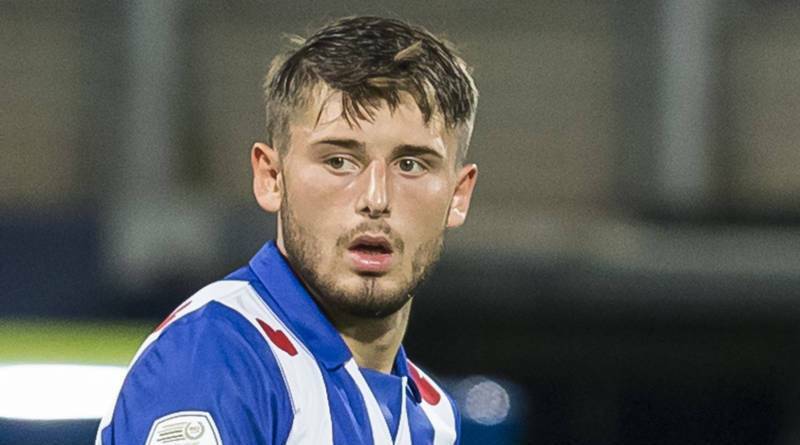 According to the football transfer rumours in Dutch media, Chelsea are linked with surprise move for Heerenveen winger Arber Zeneli. The Kosovo international joined Heerenveen from IF Elfsborg for a fee in the region of 1.95 million euros in January 2016. The 23-year-old is considered to be one of the best wingers in Kosovo. As a member of Kosovo national football team, Zeneli won 15 caps and he scored 6 goals. The report claims that Chelsea manager has extensively scouted Zeneli and is considering a move for the winger. Zeneli would provide a good variety to Chelsea’s attack. Undoubtedly Arber Zeneli would be a fantastic recruit for Chelsea.